Credit institutions issuing loans to local clients and then shuffling the risk to investors in the four corners of the world – hmmmm sounds oddly familiar. Fret not, Kiva is not responsible for the global financial crisis – even Premal knows Kiva’s not that huge…yet. 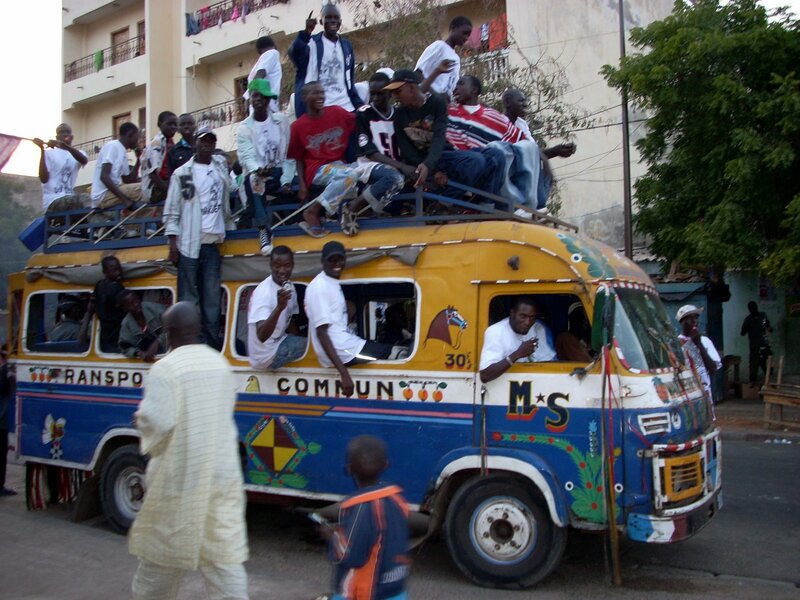 Senegal: car rapide or economy flaccid? The blame lies pretty squarely on the shoulders of the world’s biggest banks and their underlings who issued credit with the kind of imprudence my Senegalese colleagues simply can’t understand. What, no obligatory savings as a deposit? Nope. 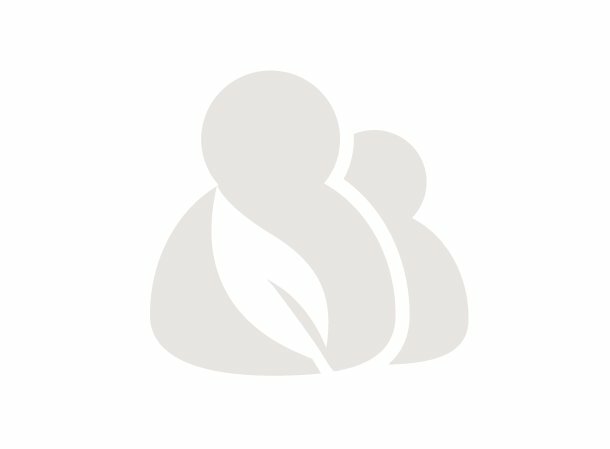 No visits to the clients business? Nope. I don’t dare mention that Americans could get hundred-thousand dollar loans without any kind of proof of income. The very DNA of micro-finance makes such imprudent lending seem highly unlikely. Having worked with U-IMCEC in Senegal for the past two months, I think at times they are too conservative and could take on a little more risk. Conservative or not, MFIs around the world have been hurt by the both the initial wave of the financial crisis and the subsequent effects of the global economic recession, neither of their making. According to a March 2009 CGAP survey of 400 MFIs from around the developing world, 52% of MFI managers reported liquidity constraints within the last six months. The situation was particularly worrying for the smaller-sized MFIs. 64% of these so-called tier 3 institutions reported problems accessing capital. And the future seems bleaker: 74% expect their liquidity situation to worsen within the next year. Like the clients they serve, MFIs are generally quite resilient in face of whatever the (developed) world may throw at them. Despite increases in the cost of credit, 61% of MFIs reported no changes in their lending to clients. This bodes well for clients around the world as the cool winds of the economic slowdown eventually reach even the most remote places. Over the last couple of months, I have spoken with many Senegalese about the financial and economic crises. “Ahh yes, the financial crisis,” one loan officer laughs. He explains that many of his clients don’t really understand the global crisis, but some have figured out it’s a great excuse for late payments. Speaking briefly with the chief accountant, he mentioned how U-IMCEC is expanding to more rural areas to diversify away from its base of urban entrepreneurs. The main mechanism through which the effects can be seen is the reduction in remittances from abroad. Remittances, as a BBC article aptly called “Senegal’s lifeblood”, are a vital part of the economy. An estimated 15% of the population lives abroad, mostly in Europe and the U.S. Of these migrants, 70% send home money every year. An official UN estimates put the annual amount at about $1 billion, but the actual figure is probably double this. Remittances, even using the most conservative estimate, make up a larger part of Senegal’s GDP than agriculture and fishing combined – the sectors which employ almost two-thirds of the Senegalese population! These remittances allow Senegal to keep up its consumption of imports – everything from wheat and rice to power tools and cellphones is imported. A dip in remittances will mean less foreign exchange is available for these foreign products. Perhaps the silver lining will be that Senegalese will need to start producing some of these products themselves. Lets hope.